Not only is "Suicide Squad" crushing box office records, but STX's 'Bad Moms' is a sleeper comedy hit. With “Suicide Squad,” Warner Bros. and D.C. Comics for the second time delivered an opening competitive with a Disney/Marvel superhero movie. Its strong August-record-breaking $135 million debut also kept the recent late summer rebound alive. The question is: Will it hold or suffer the fate of “Batman v Superman: Dawn of Justice” and fade quickly? Whatever its future, “Suicide Squad” marks a welcome start late in a bumpy summer. Part of that seasonal trend is steep early-week drops for some live-action franchises—neither “Jason Bourne” nor “Star Trek Beyond” show much strength after strong openings. 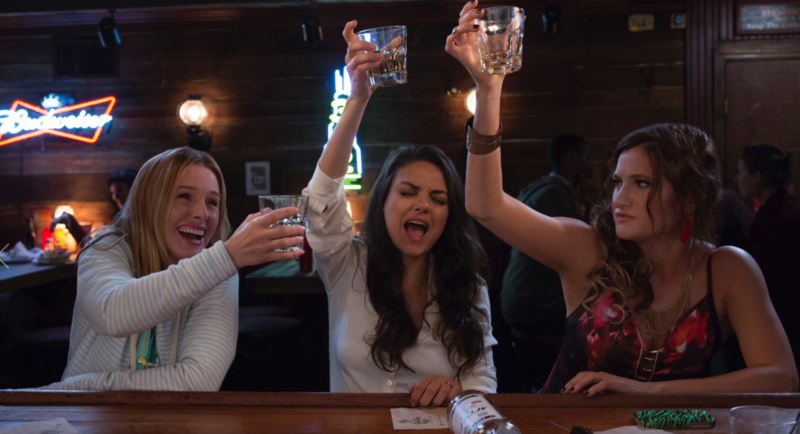 And STX boasts a sleeper comedy hit driven by women– “Bad Moms” is thriving and looks to have a shot at reaching as much as $100 million. That’s a big deal for Warners and D.C. as they continue to spend massive amounts on tentpoles as they compete with dominant Disney/Marvel. Finally, both “BvS” and now “Suicide” opened against mainly negative reviews. So why did “Suicide Squad” perform almost 50% better than Marvel’s “Guardians of the Galaxy” two Augusts ago, even though that film earned much better reviews? Several factors come into play. Warners created huge awareness of “Suicide Squad” from Comic-Con 2015 and beyond with strong trailers as well as a wider social media and aggressive marketing campaign. Expectations were so high that negative reviews caused a backlash. But the fan want-to-see for the introduction to these comics anti-heroes was so strong that the critics had minimal impact on the gross. And this comes after Warners dodged a bullet on “BvS,” which also nabbed bad press. The studio deserve credit for the “Suicide Squad” concept’s relative originality, which trumped the reviews. While D.C. Comics stands as Marvel’s equal in their original medium, in movies they have been more of the less visible underdog of late. This and “BvS” are the only two DC releases since “Man of Steel” in 2013, and the first without Batman or Superman since “The Green Lantern” flopped in 2011. Disney and Marvel have done a great job in sustaining interest in their frequently recurring characters, but Warners has the advantage of a “fresh” quotient to satisfy the fan base. They also have pushed the darker side of their world, with much nastier characters and pushing the limits of violence (the PG-13 rating raised eyebrows). Marvel, which pushes a lighter, even comedic tone with such films as “Guardians” and R-rated “Deadpool,” might be more attuned to the zeitgeist. “Suicide Squad” also thrived because of its casting. Despite receding a bit of late as a lead in tentpole movies, Will Smith added cred. And the 40% domestic minority attendees were drawn by a diverse ensemble including Smith, Viola Davis, Common and Jay Hernandez, adding appeal to core audiences beyond white male fanboys. Worrisome, however, is the 41% Saturday drop from the combined Thursday night/Friday numbers—it’s the same as “BvS.” The “Squad” Saturday number was 125% ahead of Friday with previews removed, compared to “BvS” grossing just under twice as much. (The earlier film opened on the eve of a holiday, Good Friday, while “Suicide” is a summer film.) “BvS” achieved only double its multiple of the opening weekend in its full domestic run, very low end even for huge initial front-loaded films. It then dropped a horrific 69% its second weekend. That’s a worst-case benchmark to compare next week. The initial international openings opened at around the same level (with key markets Japan, Germany and Italy yet to open; China has passed on the film). Whatever happens, even with a combined production and marketing above $300 million, this looks like a success. The only question is modest or major. 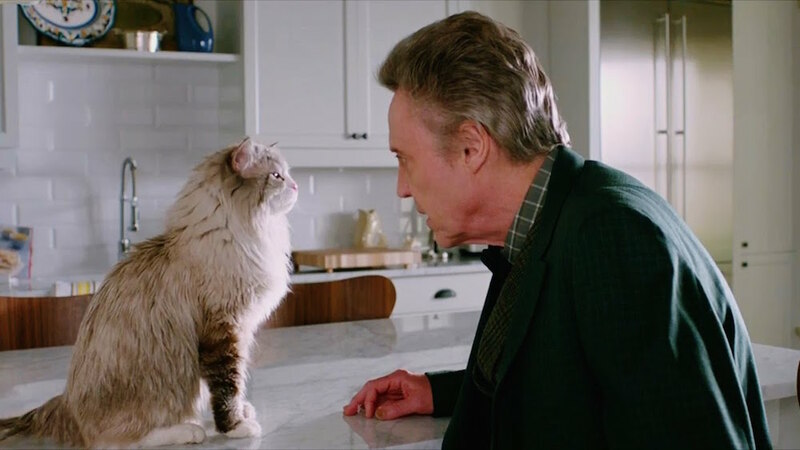 The weak $6.5 million take for the family live-action comedy “Nine Lives” (Kevin Spacey plays a neglectful dad turned into a cat) would usually warrant little attention. But it portends a kind of film we will see more of in the future. This is a primarily French production (with added Chinese investment), mostly shot in Canada. It comes from Luc Besson’s EuropaCorp, which has scored past success with productions that emulate Hollywood genres, including “Lucy” and the “Taken” and “Transporter” series. Spacey’s not known for carrying live-action family films. But the main problem seems to be a lack of originality plus no pedigree or brand a la Disney that is known for marketing to this audience. American family comedies often don’t travel well, so it will be interesting how this one, trying at least to replicate the sensibility, does overseas. But the producers had to be counting on much better results here. The ship has sailed – Saturday was down 3% and recovery is not likely. Two different stories to tell here. The happier one goes to evolving STX, which has its first breakout hit with $20-million raunchy comedy “Bad Moms.” Its second weekend fell 40% and held on to third place, with a $51 million total already in the till and major profits ahead. In ten days it’s already STX’s biggest hit (so far they’ve released modest hit “The Gift,” “The Boy” and recent flop “Free State of Jones”). They could approach $100 million with word of mouth, particularly among women, pushing its success. With a just okay critical reception, “Jason Bourne” fell a disheartening 60% its second weekend, by far the biggest decline in the series and much more than “Mission: Impossible – Rogue Nation” a year ago (48%). 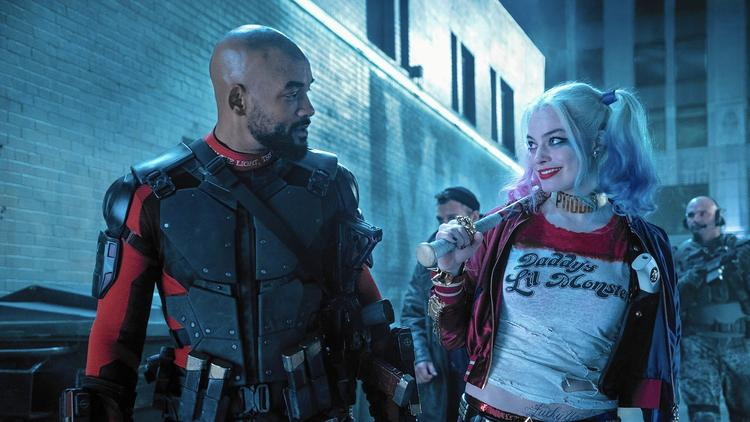 With its older audience appeal it should have been less vulnerable to “Suicide Squad,” but although that likely hurt, the general drop of interest beyond opening weekends in many franchise films again is at work. There’s more evidence of that from “Star Trek Beyond,” with its third weekend again down another 60% after a similar initial drop. The 17-day total is $128 million. That’s down more than $50 million at the same point for the first two films in the current franchise reboot. “Ice Age: Collision Course” also dropped over 60% and will end up not much more than $60 million. 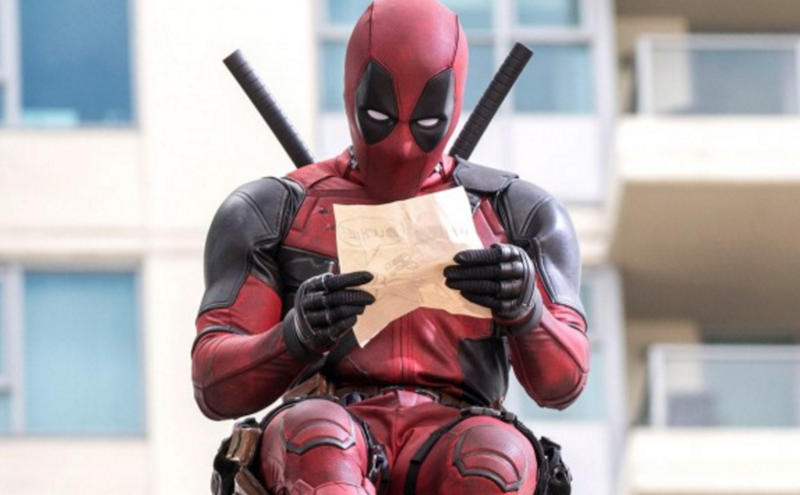 That will be $100 million less than the lowest grosser among the previous four films. The domestic share of the worldwide take for this will be under 20%. “The Secret Life of Pets” held best, down 39%, now just under $320 million. Low-budget genre films “Lights Out” and the second weekend of “Nerve” kept their falls under 50%, both headed to profit. “Ghostbusters” dropped 53% and will end up as one of the top-grossing comedies of the year— but it’s not a moneymaker because of its price tag. “Suicide Squad” led the third-best weekend of the summer and fourth-best of the year. The DC entry comprised 61% of the Top Ten gross of $220 million. That’s by far the best number, even adjusted, for the month (which quickly declines with many schools opening as early as this week). It continues the 2016 trend of big things happening outside usual calendar. In a summer with a big increase in releases, placing a film with this initial strength away from other hits helps spread out the business even if it contributes to the quick decline of some earlier releases. The figure comes close to doubling the same weekend last year’s $113 million, led by “Mission: Impossible: Rogue Nation.” This weekend singlehandedly doubled the year to date uptick from just over 2.2% as of last Sunday to 4.4% now. And with any sort of a hold and a likely good showing for “Pete’s Dragon” (Disney/Buena Vista) next weekend, the whole rest of the month should also improve. Even with a somewhat off summer, an advance over 2015’s grosses and summer’s end is a victory for theaters and most studios. The glass half or less empty side of things is how quickly three sequels opening over the past two weeks are falling, with three major franchises at least on the domestic side falling short of past grosses. But that at this point of the season is no surprise.